3 in 1 Multi functional can use as neck warmer, hat and scarf. Adjustable drawstring and toggle on/off keep your neck and face snuggling in warmth. Adjust to cover neck, mouth and ears, 200-gsm polar fleece construction. 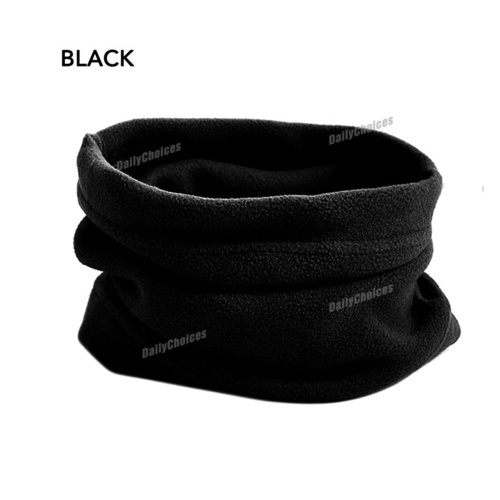 Superior and intimate against the cold and wind, can also be fully tighten& used as beanie hat.